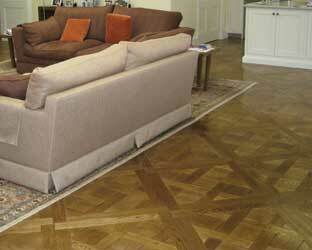 If its prestige and a signature style you want in your home then look no further than a patterned parquet floor. 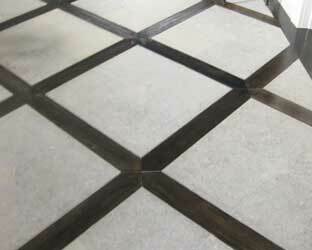 Unique and memorable, patterned parquetry featuring inlays can be designed to deliver a traditional or modern feel. Talk to us about how classic French Oak parquetry can give your floor a grace and presence unlike any other on (03) 9499 7755.